We also accept most other vision insurance and medical plans including Meritain vision plan for Schoolcraft College. 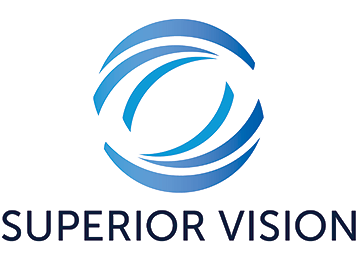 For your convenience, we will submit claims to all vision insurances, even if we are not a participating provider.Call 248.482.2020 and schedule your eye exam today! Call 248.482.2020 and schedule your eye exam today! 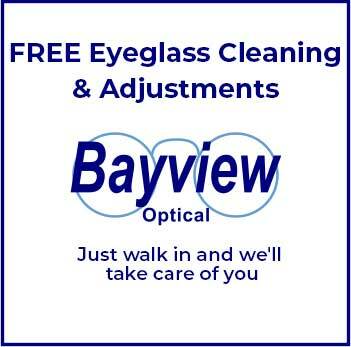 Great Care at Bayview Optical My wife and I have been patients for a few years and we are absolutely satisfied with the work that Dr. Blaze and his staff have performed. They are very professional, courteous and kind. I would recommend anyone to visit their team. Great care!